There is nothing like a vacation aboard your own private charter yacht! You are about to discover one of the worlds best kept travel secrets. Chartering your own yacht gives you the flexibility to do all ... or nothing at all! It's affordable, not complicated, you don't have to know anything about boats, and most important it's a lot of fun whether you want to spend the day, evening or night on board. Now available in the BVI, you have the option to experience a private excursion on our luxury sport yacht, whether for half a day or all day. We can accommodate up to 12 guests on board. Whether you choose a half day or a full day charter, we include everything you need for your incredible day on our Virgin Islands waters. On our charters you have the personal choice of customizing your time with us. There are so many options available to you it may be challenging to pick which ones to do first. All you need to bring is your smile! You will have ample opportunity to visit ashore to take part in shore side activities as well as visiting wonderful waterfront restaurants and famous beach bars. 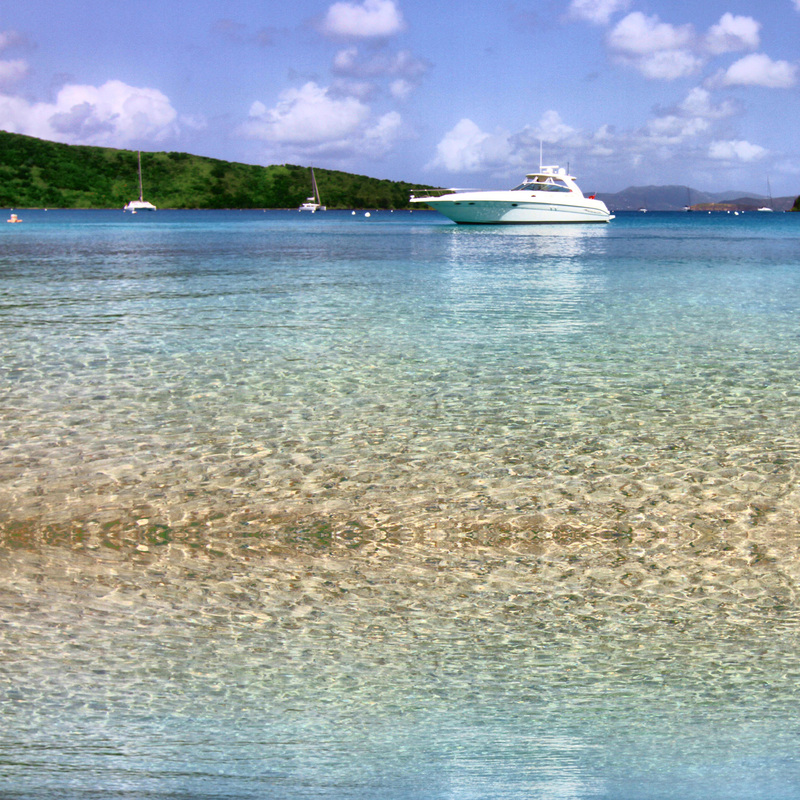 We'll customize your charter to your wishes. © 2017 Copyright: True Blue Power Boats. All Rights Reserved.